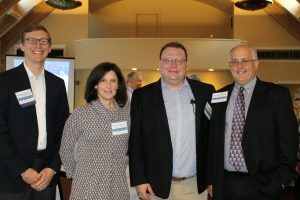 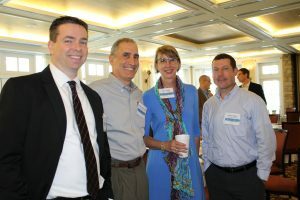 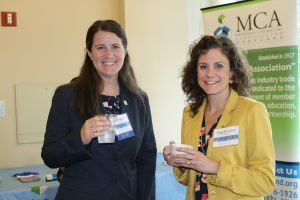 Our 4th Annual Construction Symposium was held at Hayfields Country Club in Hunt Valley on May 10th. 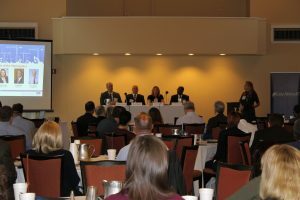 The morning educational event received over 100 C-level attendees from the industry. 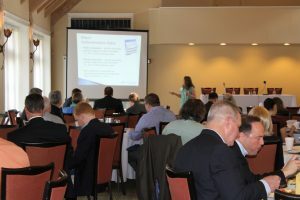 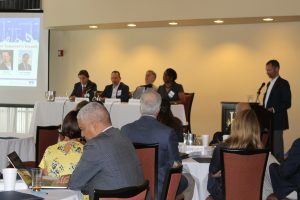 Attendees learned about the new revenue recognition standards, how to leverage the new tax reform regulations, the state of the marketplace, and the trends occurring for architects, contractors and developers as it relates to the re-positioning of properties for senior living. 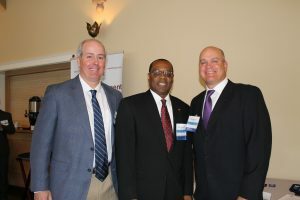 Bob Boyle, All Risks, Ltd.
Ryan Grimes, All Risks, Ltd. 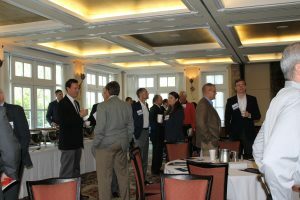 Thank you again to everyone who helped make this another successful event.